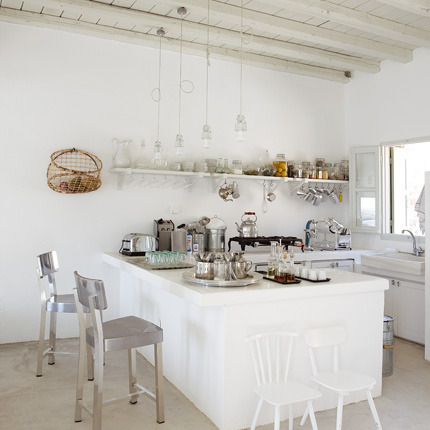 This glorious July weather has turned our thoughts towards light and sunshine, and we found inspiration in the Greek holiday home of Italian designer Paola Navone. 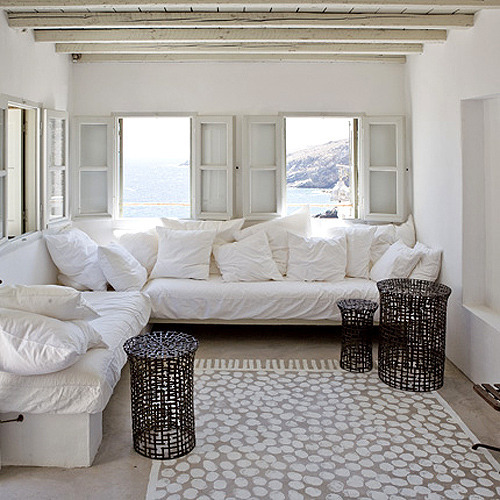 Overlooking the Aegean, we love the elegant simplicity of the airy white theme throughout the house. 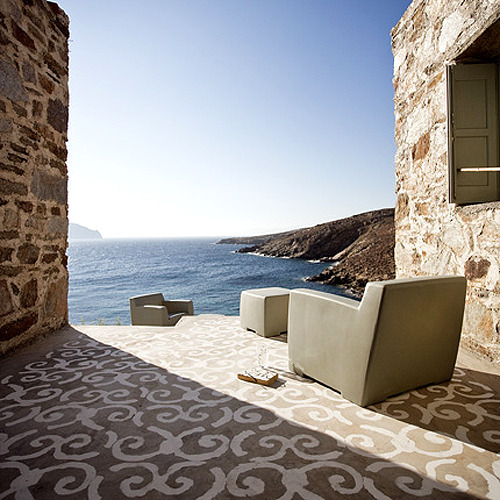 The ‘carpets’ are painted in white directly onto the concrete floors and look amazing. These anthracite tables are from Navone’s ‘Irony side tables’ collection commissioned by Gervasoni. Note the painted carpet. 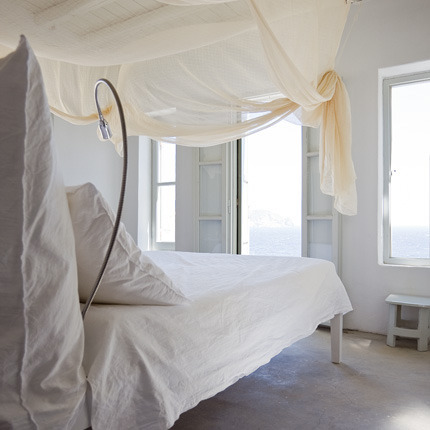 The gorgeous four poster bed faces the Aegean. We love the elongated aluminium reading lamp against the white on white theme. The fabulous chrome and aluminum chairs are by Navone for Gervasoni. We love the quirky choice of children’s chairs in varying styles (not sure how comfortable they’d be!). 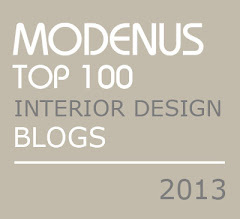 The dining table is stunning in its austere simplicity.